Dead Rising 4 is released for Windows 10 PC and Xbox One. 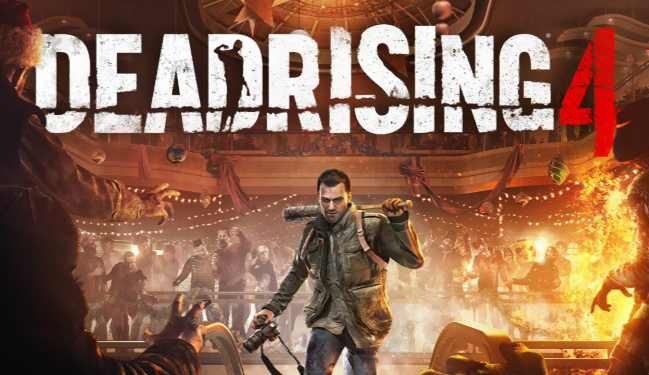 The Dead Rising 4 game is now available to download from the Windows Store. Anything and everything is a weapon: Dead Rising 4 delivers a zombie game that’s on a whole new level. Featuring an all-new collection of weapons and vehicles with the freedom for players to craft their own tools of zombie destruction. Open world sandbox: Players will explore and scavenge the open world sandbox of Willamette, Colorado while facing off against newly zombified enemies and agile zombies that can attack you from above. Test your skills in a zombie survival game that will challenge you at every turn. Exo suits: Exo suits give players a super-powered weapon with incredible fire power to take on the zombie horde.